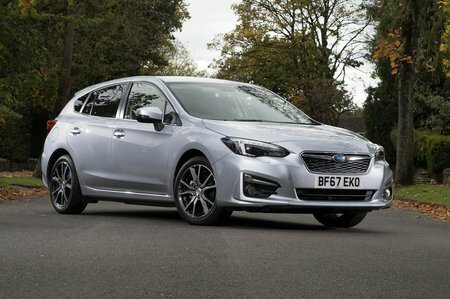 Subaru Impreza 2.0i Lineartronic Review and Deals 2019 | What Car? The pick of the range, but it still isn’t very impressive. Acceleration is predictable but slow and low-end pull isn’t great. High CO2 emissions and low average claimed fuel economy also make it feel like a very outdated engine compared with turbocharged rivals.